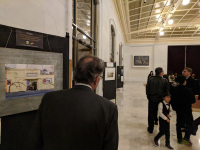 It is with great honor to showcase the accepted artists and artworks to our “Conversation of Art & Nature” exhibition in our Online Gallery. 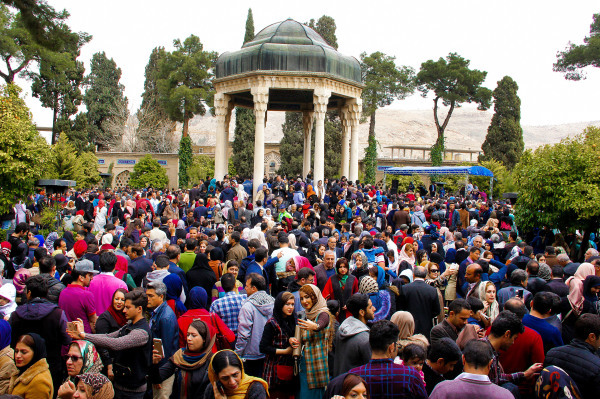 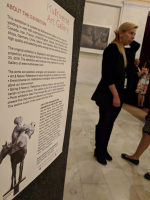 We received over 400 works from around the world including Canada, China, Czech Republic, France, Germany, Indonesia, Iran, Ireland, South Africa, Ukraine, United Kingdom, and United States. 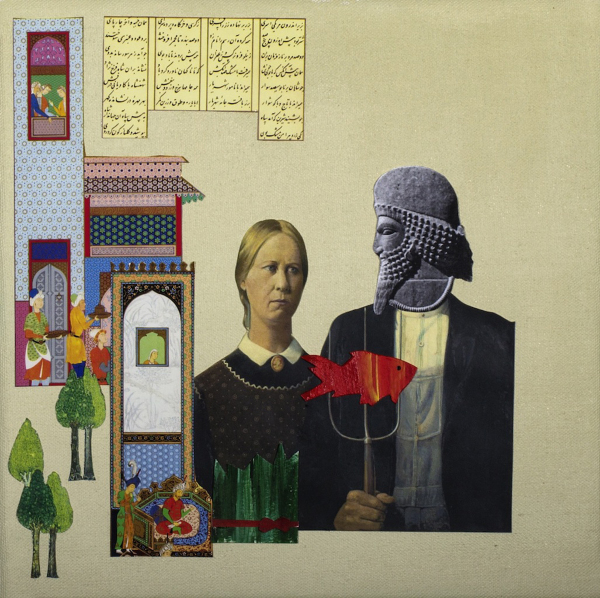 Many of the works were in high quality and selecting works among them was extremely difficult task. 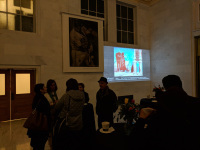 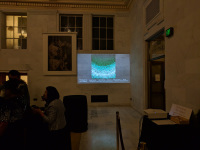 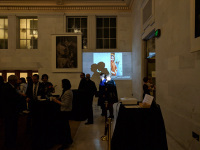 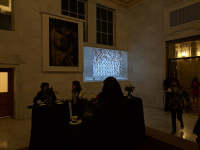 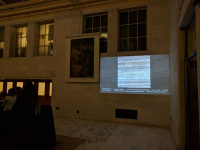 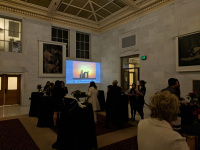 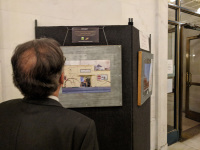 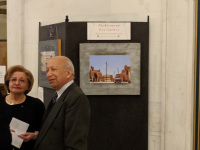 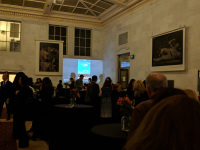 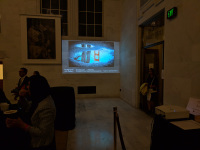 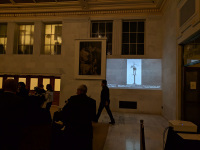 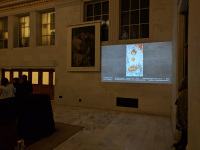 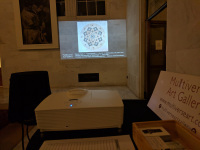 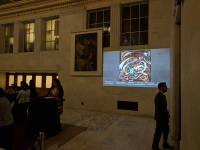 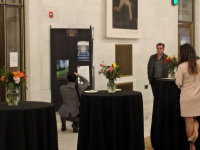 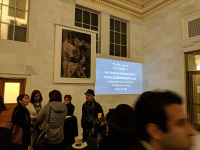 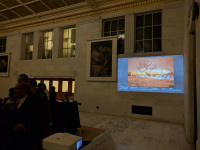 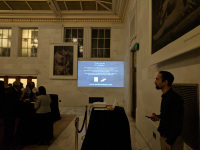 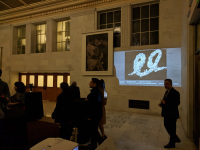 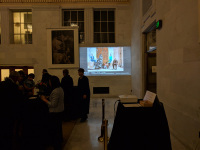 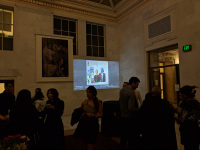 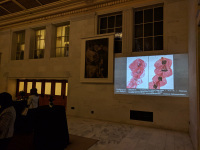 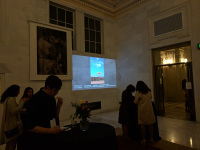 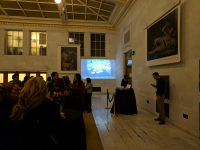 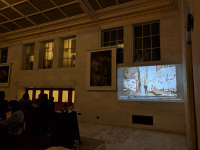 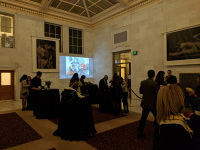 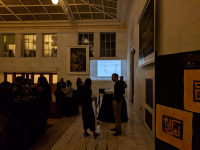 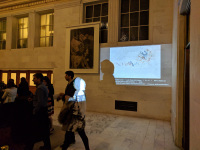 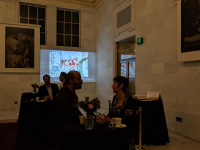 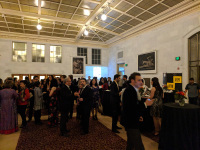 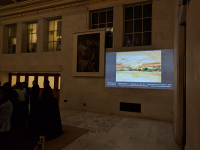 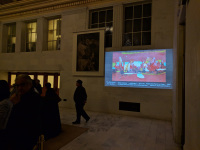 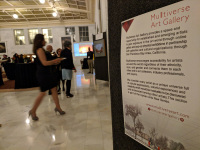 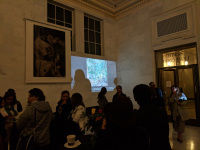 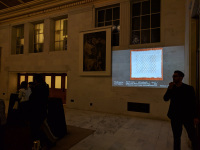 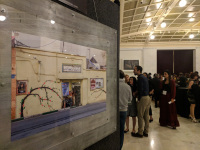 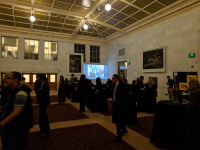 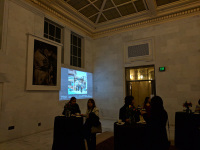 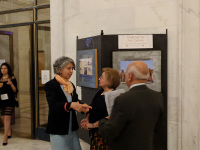 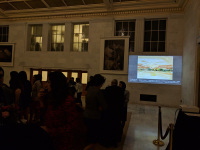 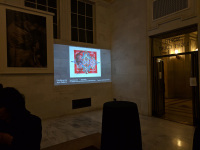 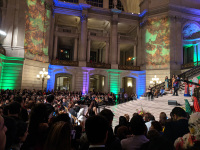 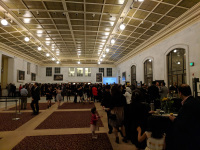 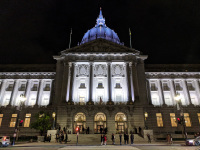 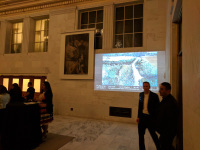 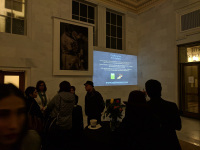 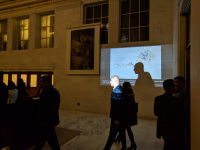 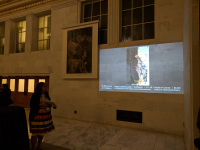 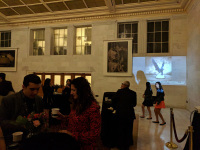 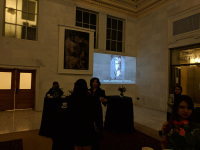 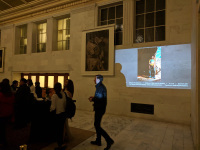 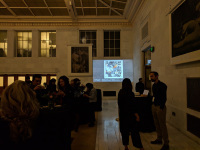 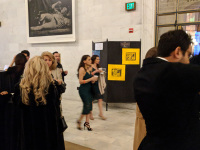 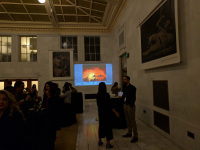 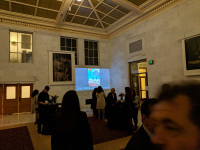 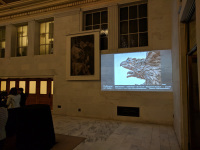 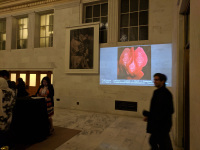 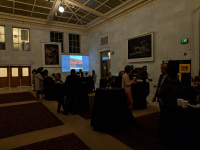 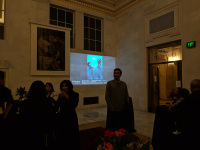 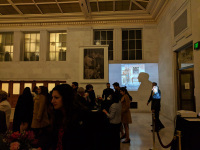 The original exhibition is displayed in both digital format (large screen projection) and physical format in the San Francisco City Hall on March 23, 2018. 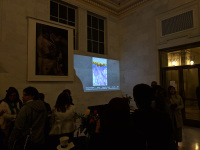 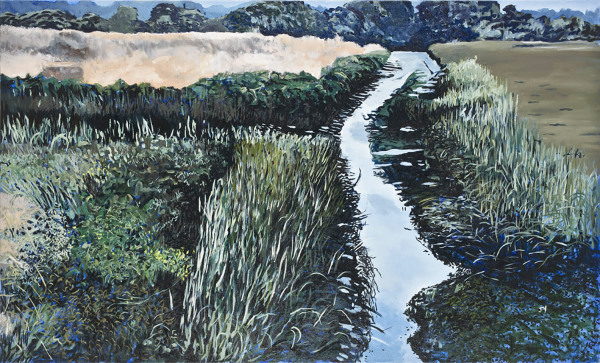 The exhibition will continue to be presented on our Online Gallery. 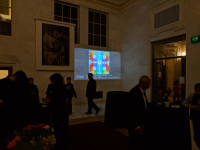 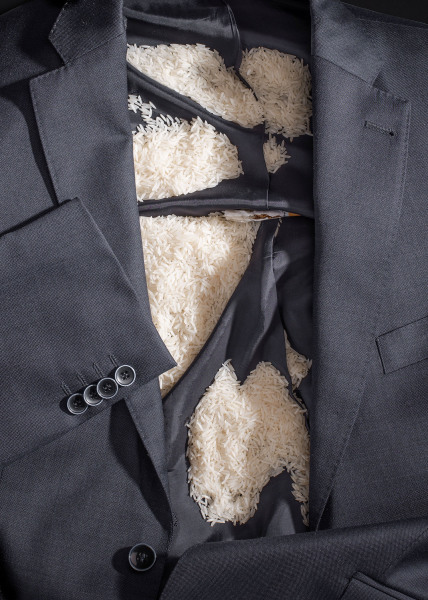 Read the exhibition conditions in the Submission page HERE . 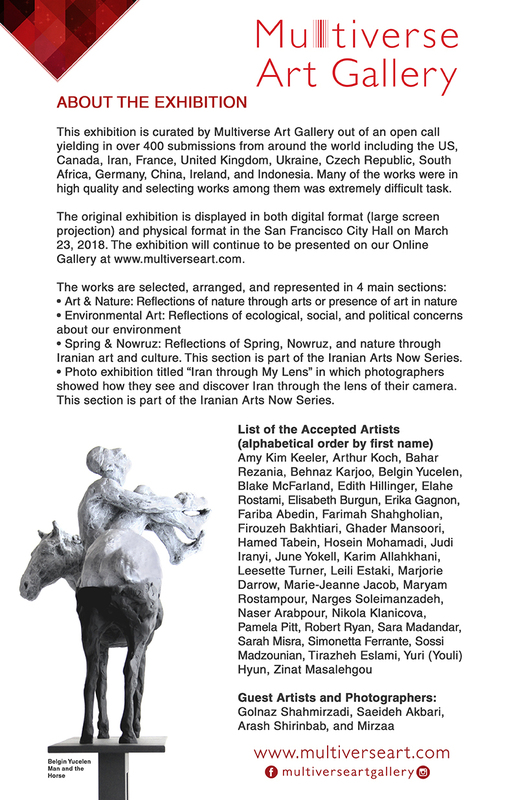 FOR SELECTED ARTISTS: Download your certificate of participation HERE .